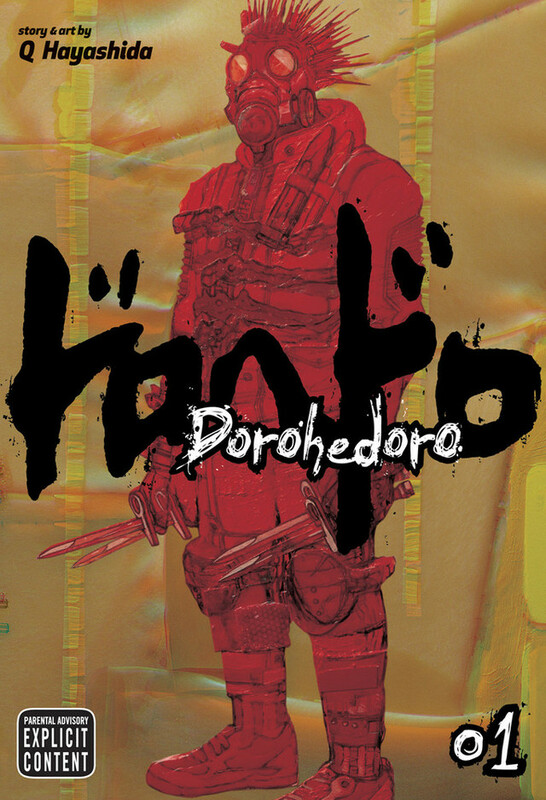 The final volume of Q Hayashida’s beloved cult fantasy / adventure / science fiction manga Dorohedoro has been published in Japan, but the adventures of a lizard-headed fellow named Caiman and his friends are only just beginning, because Dorohedoro is going to be adapted into a TV anime. So far, further details about the production (such as the cast, crew, and release date) have not yet been revealed. In a city so dismal it’s known only as “the Hole,” a clan of Sorcerers have been plucking people off the streets to use as guinea pigs for atrocious “experiments” in the black arts. 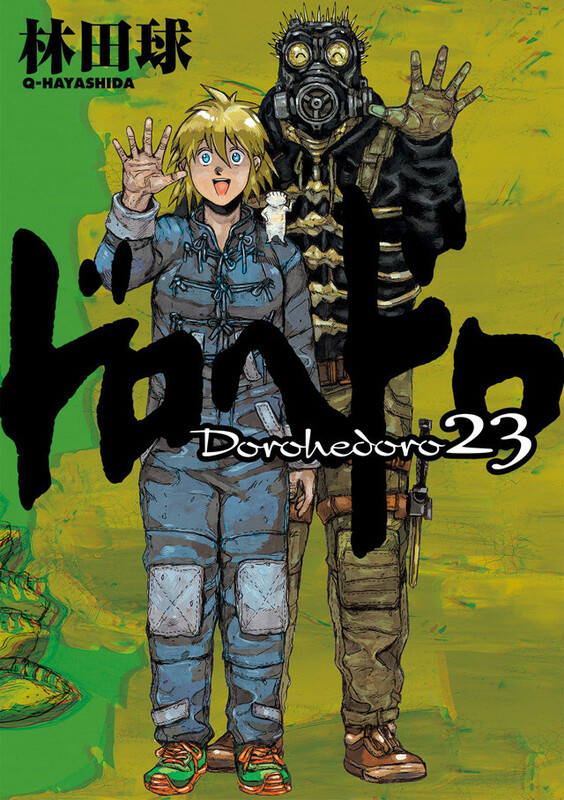 In a dark alley, Nikaido found Caiman, a man with a reptile head and a bad case of amnesia. To undo the spell, they’re hunting and killing the Sorcerers in the Hole, hoping that eventually they’ll kill the right one. But when En, the head Sorcerer, gets word of a lizard-man slaughtering his people, he sends a crew of “cleaners” into the Hole, igniting a war between two worlds.